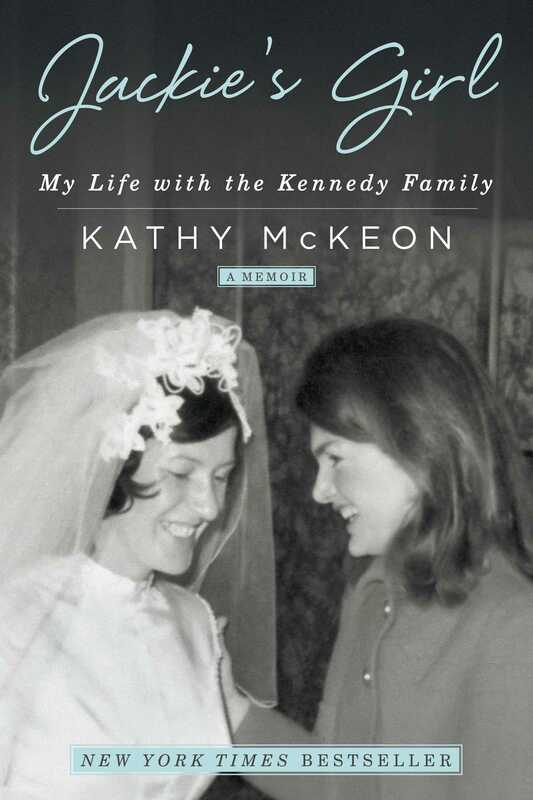 In 1964, Kathy McKeon was just nineteen and newly arrived from Ireland when she was hired as the personal assistant to former first lady Jackie Kennedy. The next thirteen years of her life were spent in Jackie’s service, during which Kathy not only played a crucial role in raising young Caroline and John Jr., but also had a front-row seat to some of the twentieth century’s most significant events. In 1964, the shock of President Kennedy’s assassination was still fresh, and the question felt more urgent than casual, popping up the way it did at bus stops and lunch counters, on church steps and park benches, within moments of meeting someone for the first time. It was as if everyone thought that collectively reliving that last moment of innocence might somehow help us recapture what was lost forever. That question would linger for five years, then ten, then fifty. . . . But in 1964, people were already beginning to reframe their lives around it. At nineteen, I was still too naive, though, too foreign, to grasp its significance. My worldview back then was no bigger than the servants’ quarters of the wealthy Manhattan households where I worked—making beds, polishing crystal, and caring for the well-groomed children of posh society women. I was really no more than a child myself when Jacqueline Kennedy came into my life and made me part of hers. Caroline, more than anyone, deserved an answer—of that much I was certain. I would have to trust that even at such a tender age, she had already learned in the months since her father’s murder what reminders of him might ease her heartache. After all, it was she who had broached the delicate subject. She had been showing me some of her favorite storybooks and toys when she paused and looked up at me. The words felt too thin to hold the weight of the moment, but Caroline seemed happy, not sad, to be talking about him. I told her I had been back home, in a wee village called Innis-keen, where I lived on a small farm with my parents and seven brothers and sisters. Caroline pressed me to go on. “The people in Ireland must be very sad, because my daddy was Irish, and very popular and people loved him,” she said. I was surprised that she seemed to know about her father’s deep bond with my homeland, and I could tell she was hungry to hear more about it firsthand. Keeping my voice steady and calm, I told her my story. “There was a dance in the village every Friday,” I began. “My older sister, Briege, and I would always go with our friends.” We would spend hours getting ready, putting together our outfits and curling our hair using strips of clean rag. First we’d tie a length of cloth into a loose circle, then take a section of damp hair and wrap it around the circle before tying the two ends of the rag together tight. By the time our hair dried and we untied our rag curlers, we’d have ringlets to style into a bouncy sock-hop ponytail or a teased flip like Sandra Dee. I told Caroline how we had primped as usual in front of the broken kitchen mirror that night and started walking to the village. We stopped at a little shop on our way to buy sodas, or maybe it was breath mints. The shopkeeper, Mrs. Finnegan, looked at us and clucked her tongue. Just five months earlier President Kennedy had visited his ancestral home in Dunganstown, County Wexford, arriving in Ireland mere hours after delivering his historic “Ich bin ein Berliner” speech in divided Germany. He had vowed to return to us soon, promising next time to bring his wife, Jackie, and their two children. We had no television at home—no electricity, even—but two days after the shooting in Dallas, Texas, my whole family spent hours huddled around Dad’s cheap battery-operated radio to listen as President Kennedy’s funeral Mass, then the long procession to Arlington National Cemetery, and his graveside service were all broadcast across the Atlantic. I remembered catching the faint echo of hoofbeats three thousand miles away as the horse-drawn caisson carried the fallen president to his final resting place. And then came the muted roar of fifty military jets flying overhead in tribute. It wasn’t that sound but the stillness that followed that made me feel connected for the first time in my life to a vast world beyond our small, rural corner of Ireland. Nothing this big had ever happened in my memory. I sensed that this sadness I felt was but a stitch in a tapestry more vast and intricate than any of us could possibly imagine. Now I was telling President Kennedy’s little girl how my father had come to our room that night, as he usually did for bedtime prayers, kneeling as he always did on the hard concrete floor, and how he offered up our daily rosary to the soul of President Kennedy and to his grieving family. “Peace be with them,” he murmured as we finished our final round of three Hail Marys, one Our Father, and a Glory Be. Peace be with them, I echoed. I went to bed wondering what their lives would be like now. I fell silent and saw tears falling down Caroline’s cheeks. She was very quiet for a few moments then spoke up in a clear voice meant to reassure me she was all right. “I was just saying a little prayer for him,” she said, wiping her eyes. I couldn’t know then, mere days into my new job, how thoroughly I would be swept up into this most royal of American families. How their everyday life would also become mine, my heart lifted by the powerful love they shared, and shattered by the unimaginable tragedies they endured. That I would someday tuck a piece of Caroline’s wedding cake in my freezer, or teach her brother how to ride a bike. I had no inkling that their beloved mother would play such an important part in shaping the woman I was yet to become. That not only my life, but my very character, would be transformed not by where I was when it happened, but after. Five years passed, then ten, then fifty. And now, I’m finally ready to tell my other Kennedy story. 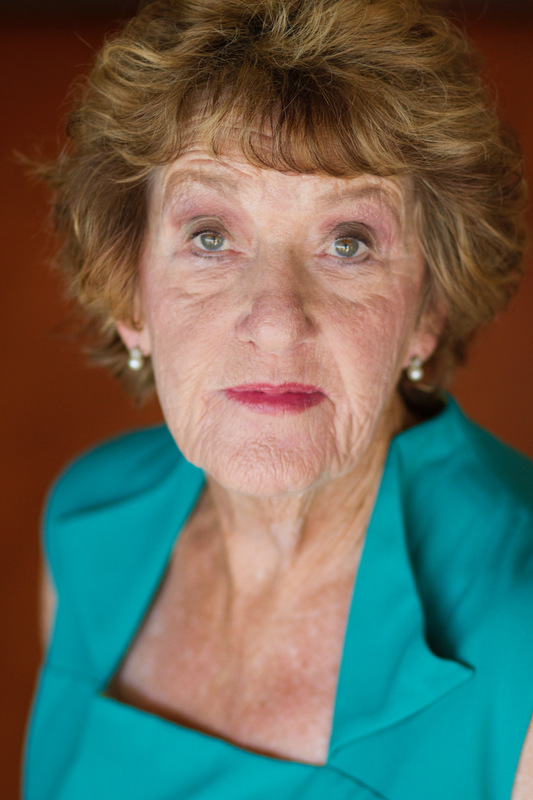 The fourth of eight children, Kathy McKeon grew up in Ireland and came to America in 1964 when she was nineteen. She was then hired as Jackie Kennedy’s assistant and occasional nanny to her children from 1964 to 1976. She is now a mother of three and a grandmother and lives in Florida.